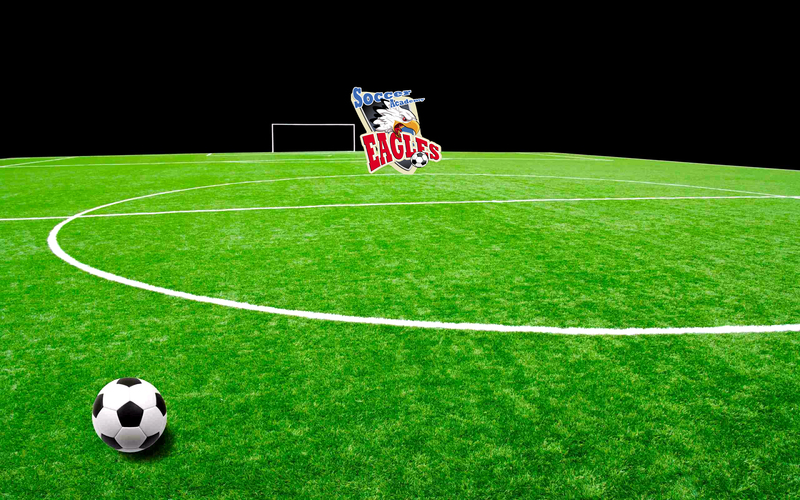 Atlanta Eagles Sports Center | Adult & Kids Soccer Leagues. 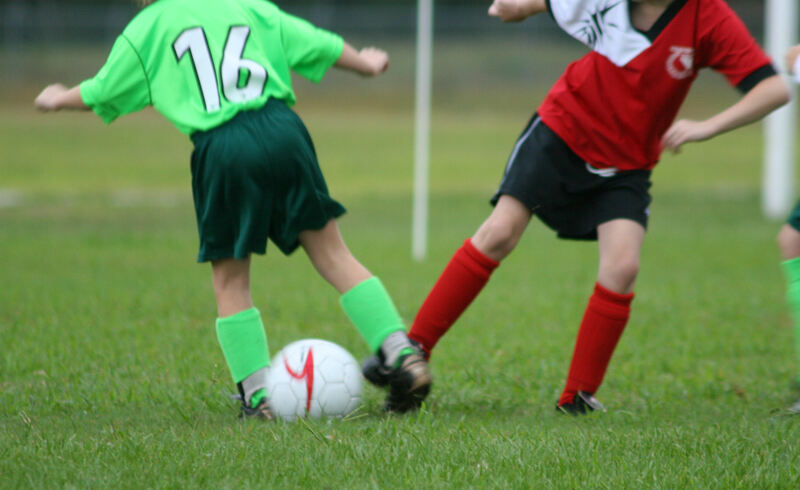 Soccer School. 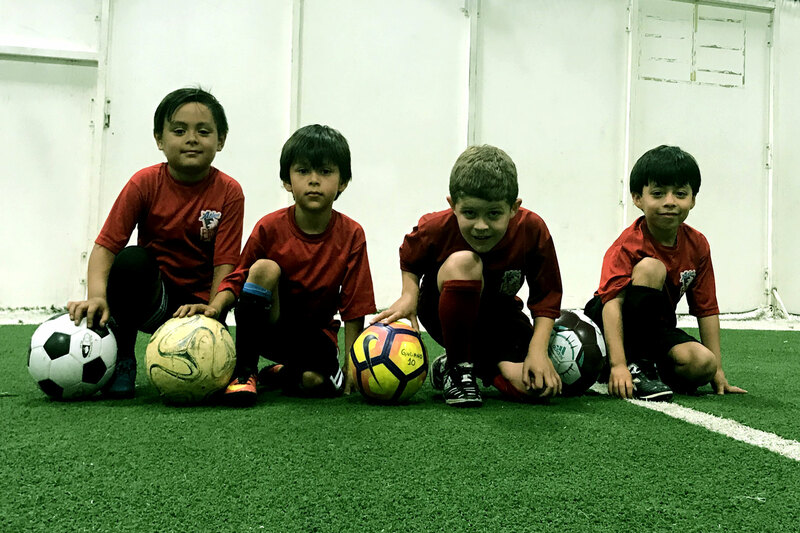 We offer year-round training for kids from 6 to 12 years old. 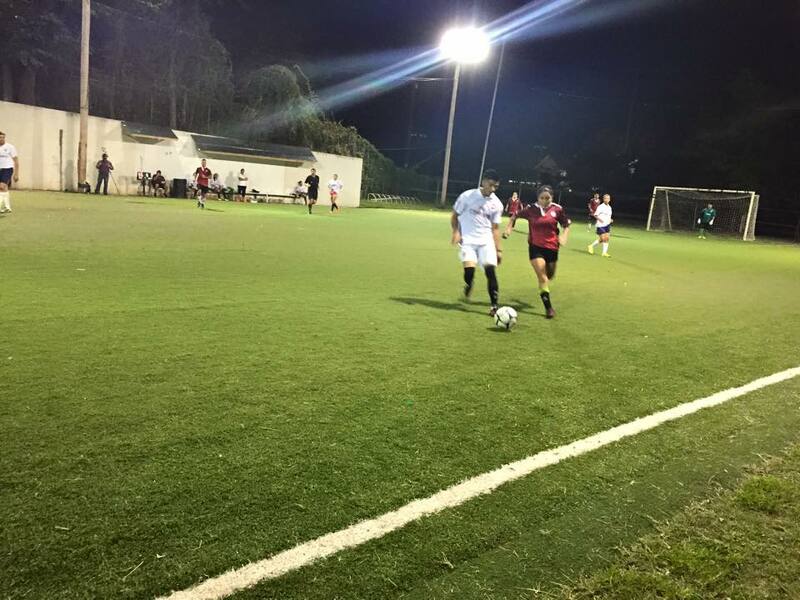 We have two programs: Recreational and Academy/Select. 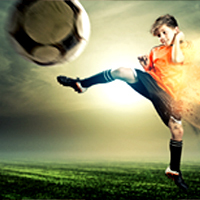 Advance kids from 8 to 14 years old can join the academy soccer program. 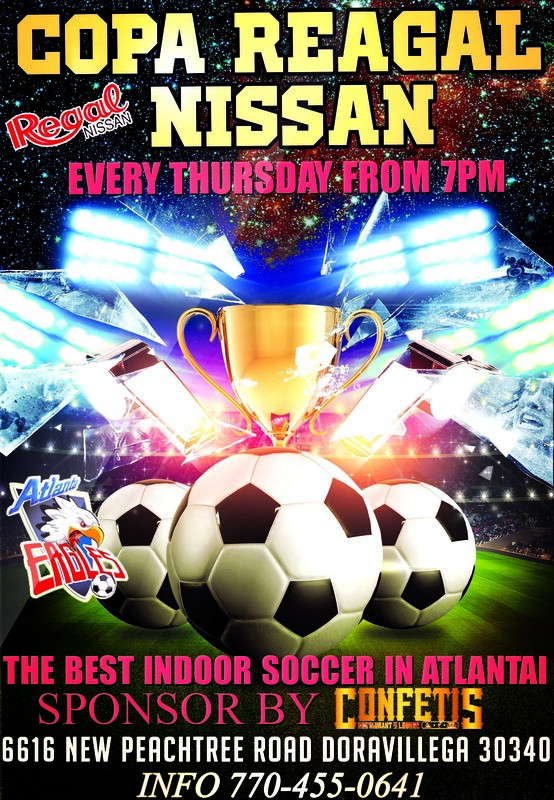 Come and play indoor soccer. 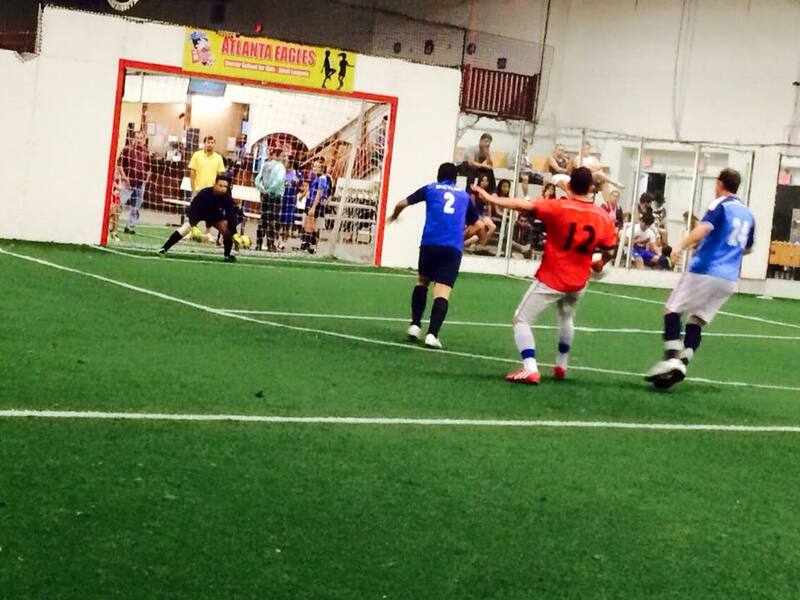 We have leagues for all levels. Check your schedules here. 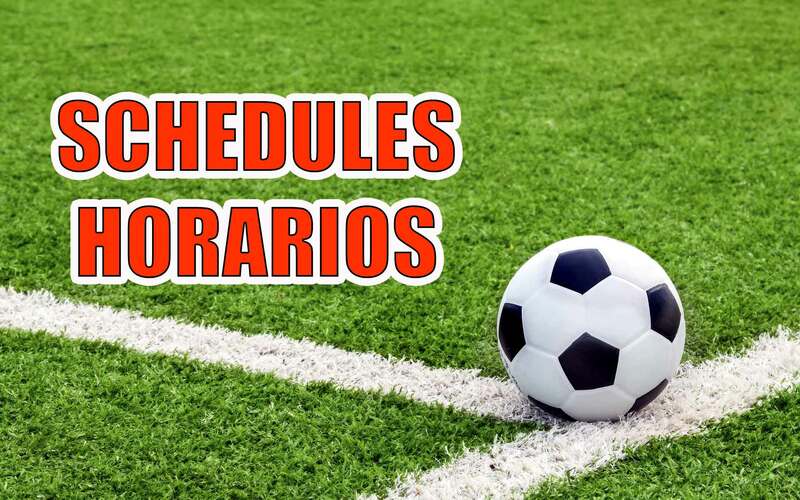 ¡Mira tus horarios AQUI! 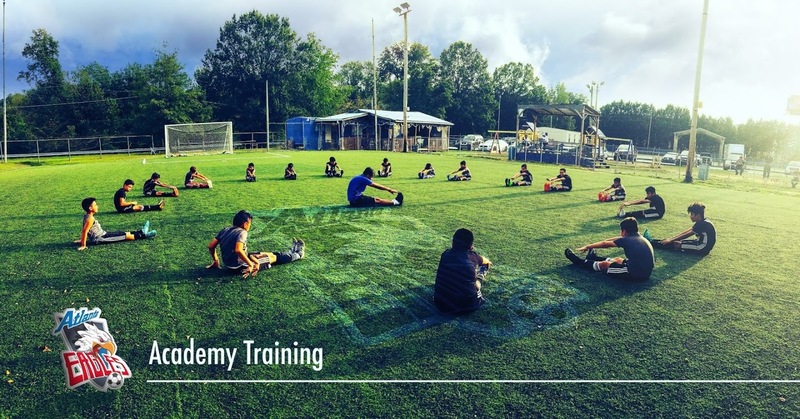 Advance kids from 8 to 14 years old can join the academy soccer program. 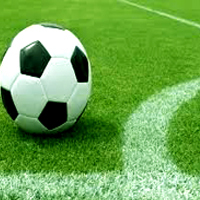 More information about the program HERE.